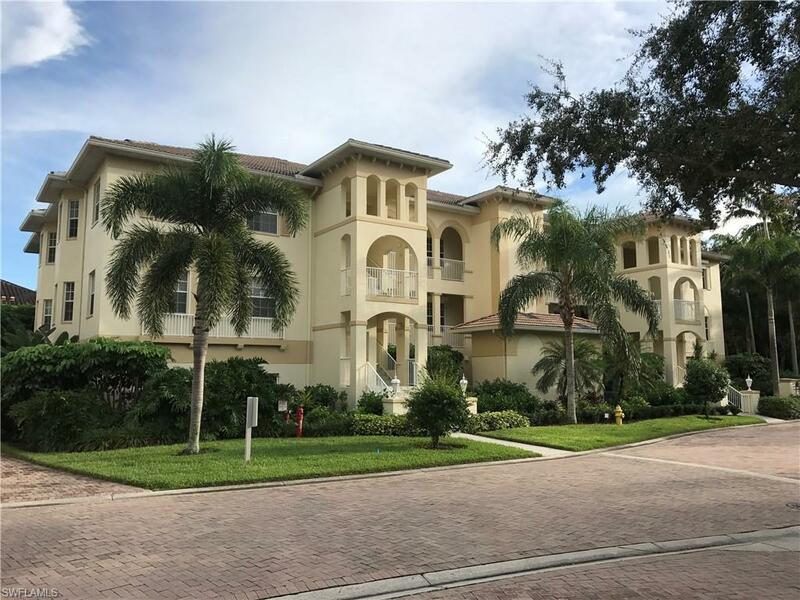 700 Bentwater Cir 1-101, Naples, FL 34108 (MLS #218063588) :: Clausen Properties, Inc. Discounts offered for 2 months or more in Summer and Fall 2019. $4,500 will drop to $4,000 in Summer and $6,000 will drop to $5,000 in Fall with a leased term of 2 months or more. 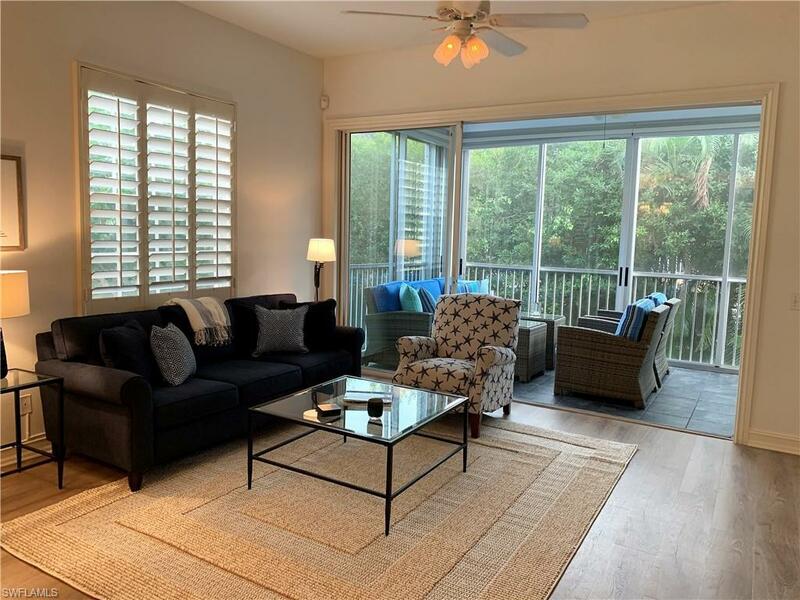 This freshly decorated 3-bedroom, 2.5 bath property located in desirable Pelican Bay, across the street from community pool, gym, common room, and library is a true find. 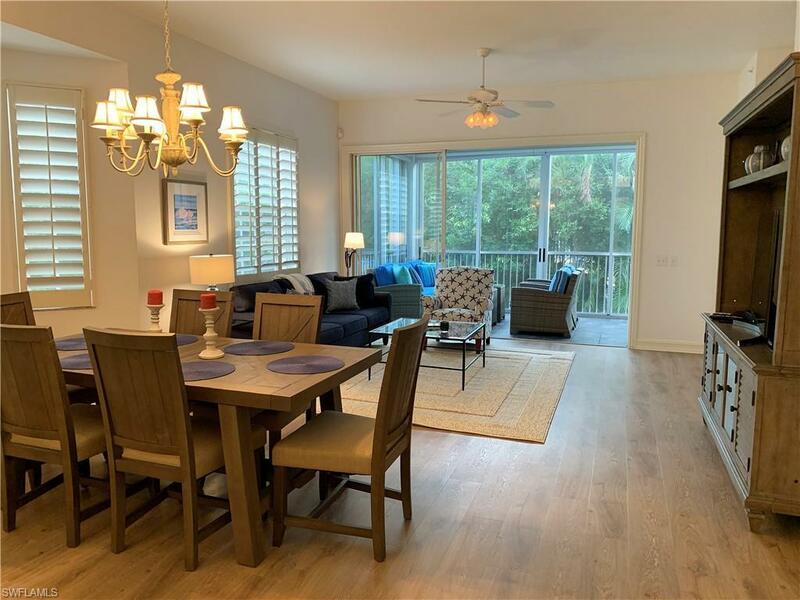 Minutes to Pelican Bay and Vanderbilt Beaches, Ritz Carlton hotel, Mercato, Whole Foods and Publix. 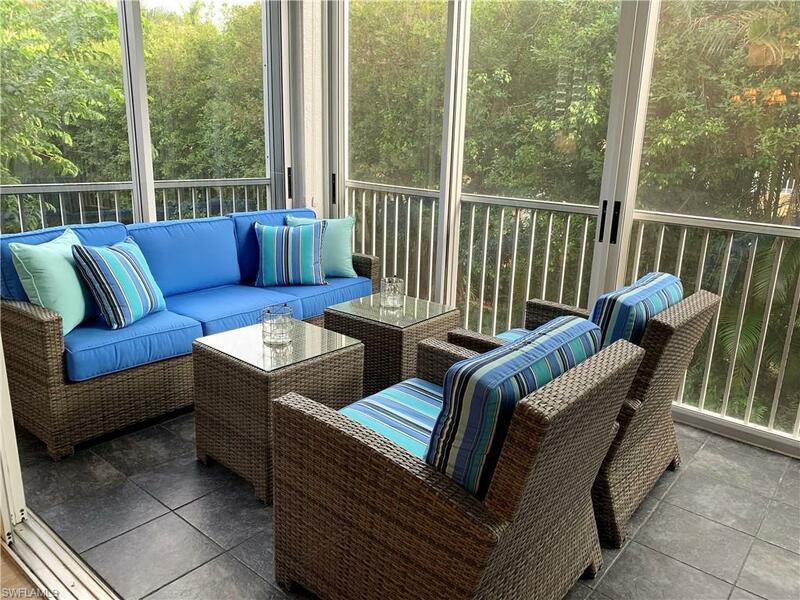 This is an incredible rental in an amazing neighborhood! No pets.